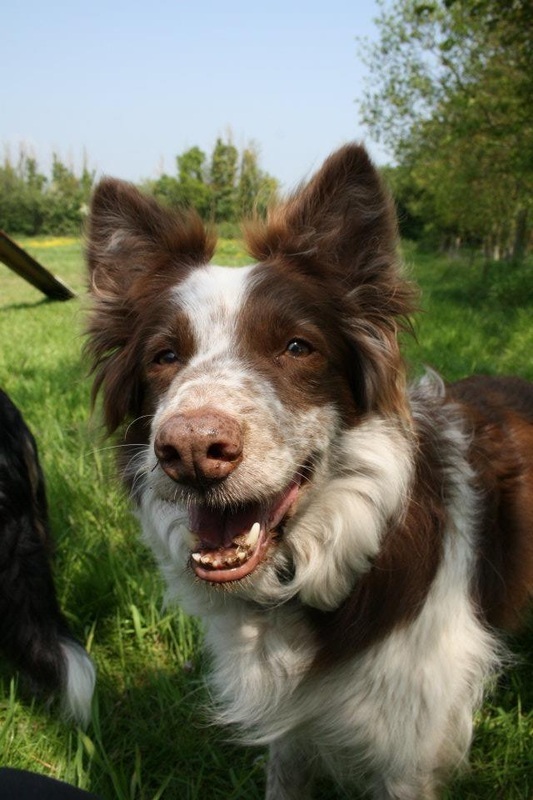 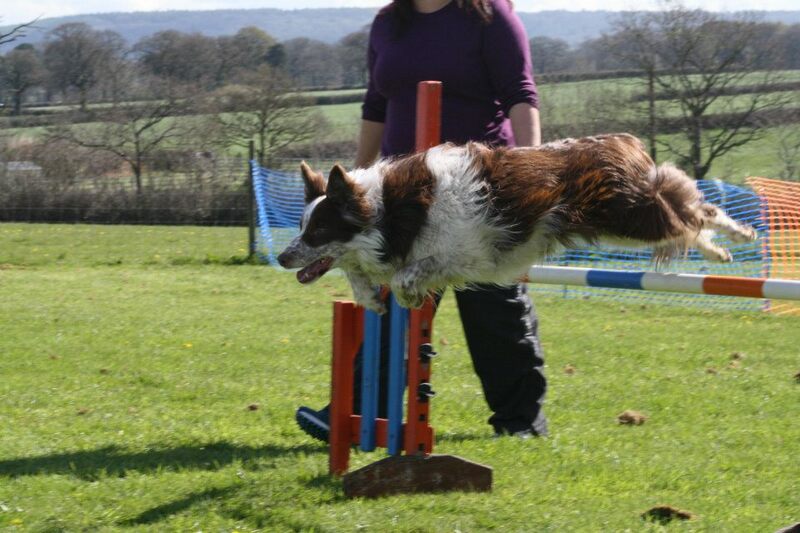 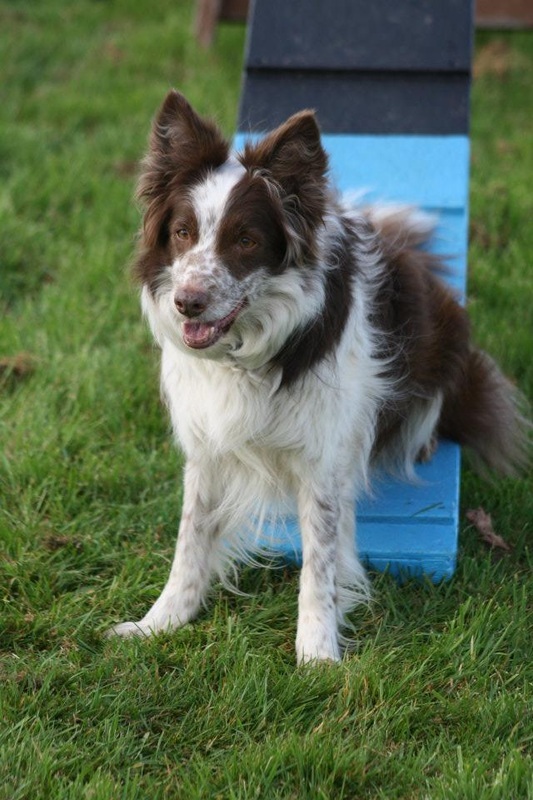 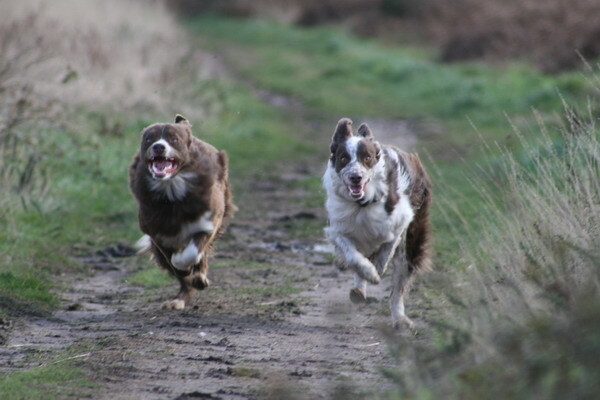 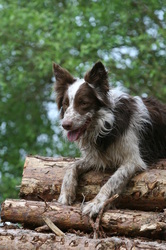 Zig is now 10 years old, she still enjoys her agility, amazing with a heart that sounds like a dishwasher! 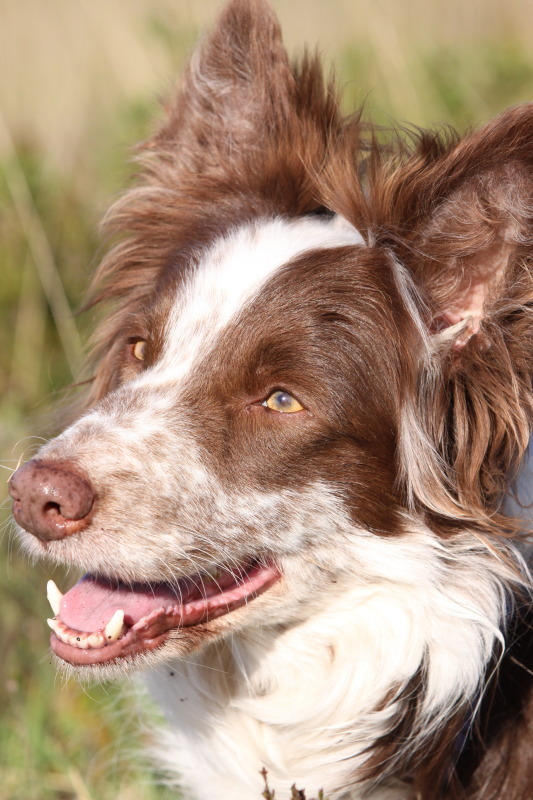 She has been a great starter dogs for those learning, regularly being handled by junior handlers, and she is so good with them, and helps them gain confidence to tackle more on courses. 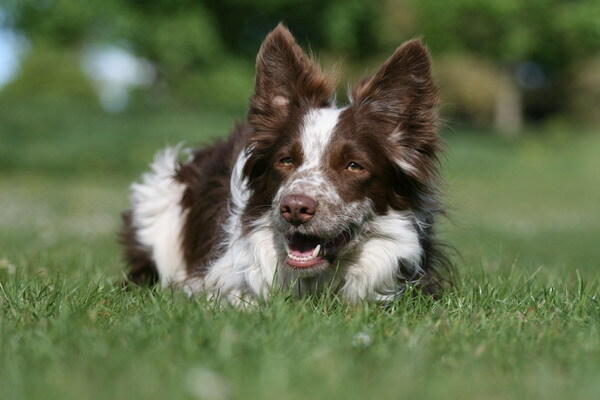 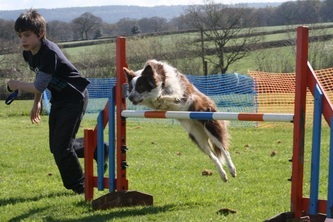 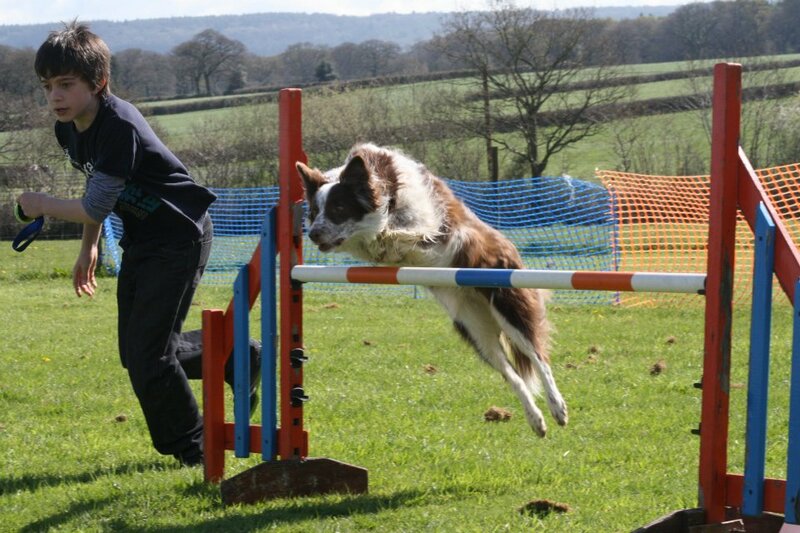 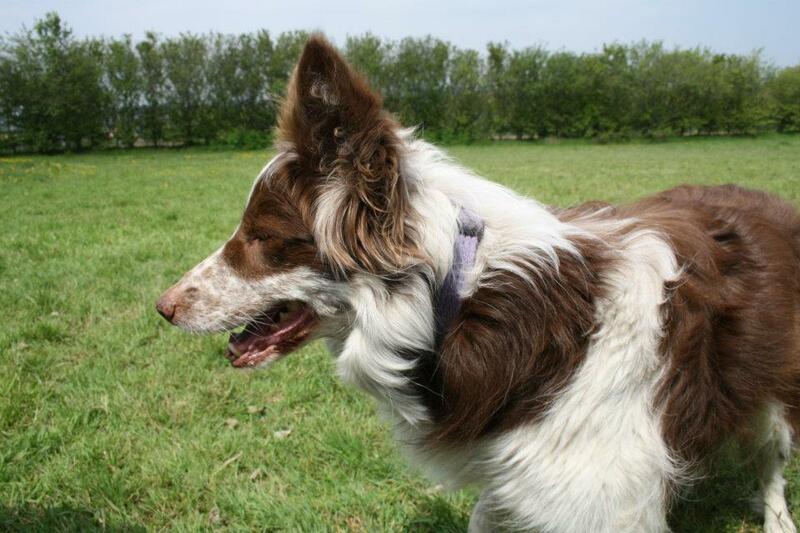 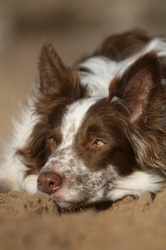 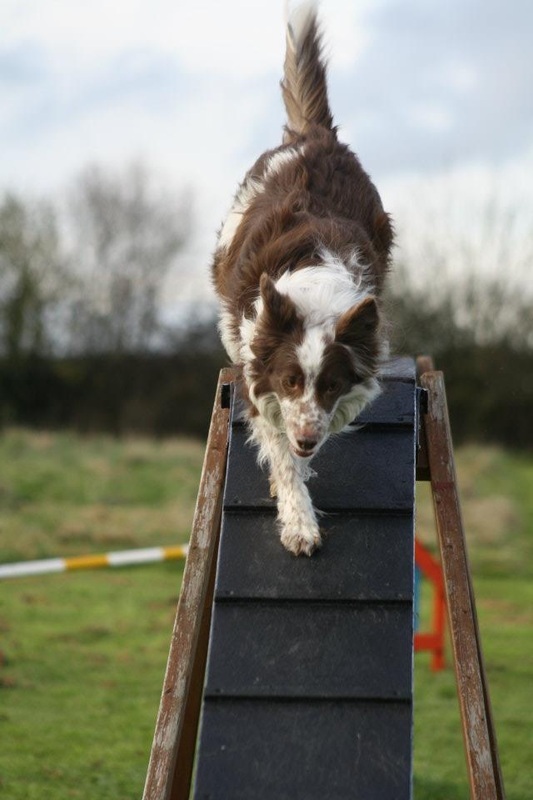 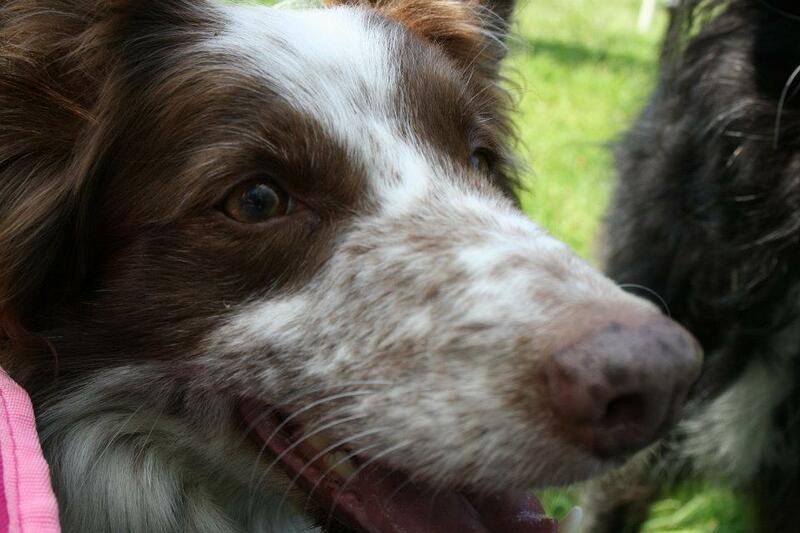 Zig qualified for two finals in her agility career, Agility Club Starters Finals, and the YKC Agility Finals at Crufts.